While it may not be completely natural to think of ATVs and healthy streams in the same thought, the reality is that many people use ATVs to access their favorite fishing or hunting areas. But with the rapid increase in the number of ATVs being used in the back-country, widespread negative impacts from renegade trails and illegal use are being seen throughout our last remaining roadless areas. This can lead to widespread erosion, stream sedimentation, and general degradation of the habitat for all species in the forest. But recognizing that MOST sportsmen ride their ATVs responsibly has spawned a new effort to recognize and encourage those people who stay on authorized trails, and turn off their machines at the end of the road. Organizing these people to be representative of the responsible use of ORVs is a good approach to helping to rein in those who abuse the privilege of ORV use on our public lands. 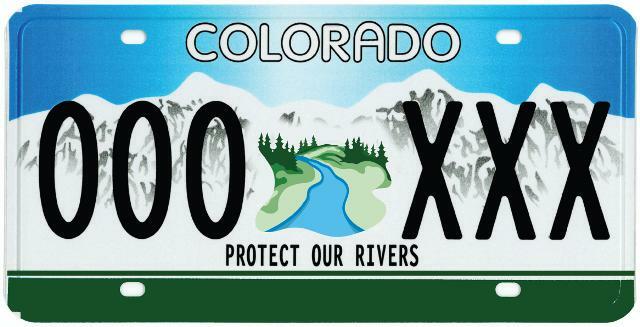 Colorado Trout Unlimited has signed on in support of this new initiative - I hope you give it a look.